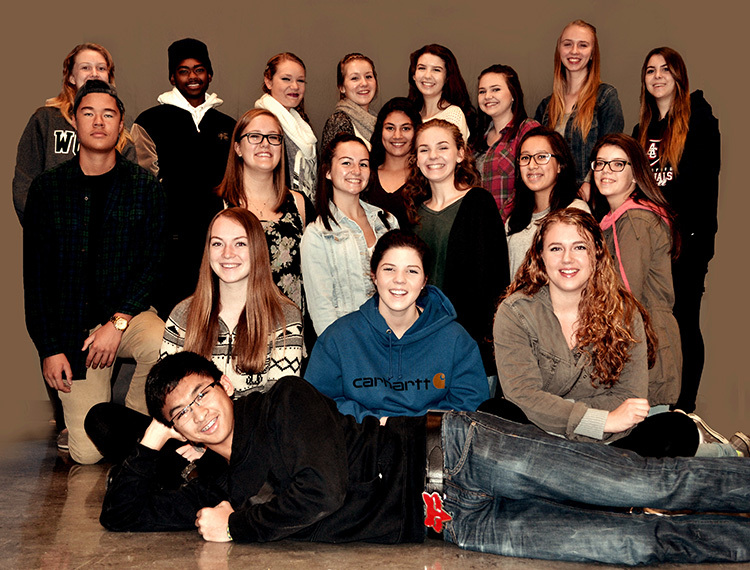 These are the amazing individuals presently creating your 2016 Yearbook! They have been hard at work doing everything from: designing the cover, planning their layouts, covering events/classes/WGSS Life & ensuring that EVERY Gator memory is covered in the “time capsule” that is the yearbook. These students eat, breathe, and live everything yearbook! They are working hard to ensure that everyone is included, and that everything is correct before the book goes to print. They have already given up countless hours–all in the name of creating the BEST Yearbook EVER! Please browse & select the buttons to the right for further assistance.